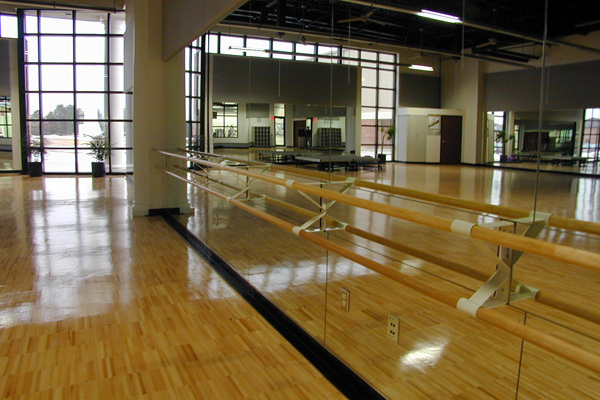 This 88,000 sf athletic complex provides exciting new facilities for Cedarville students, athletes, and trainers. 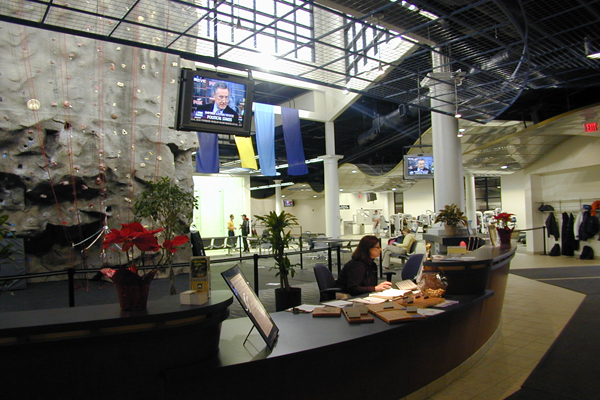 Natural daylight, a central rock wall, free flowing forms, and open interiors were designed to provide an energetic and uplifting atmosphere. 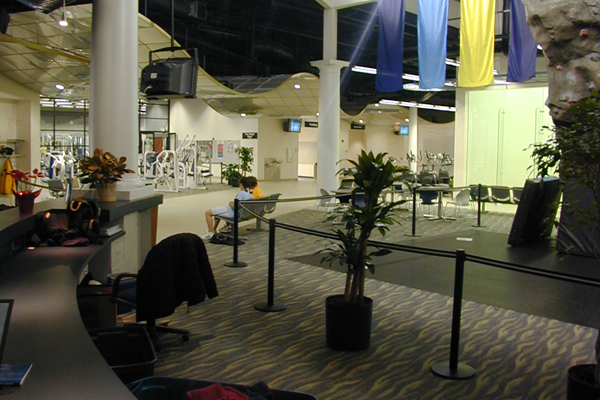 The interior design is intended to be transitional, combining elements of traditional architectural features found on campus with contemporary forms and materials.